March is full of holidays, observances, food themes, awareness days , historic figures and authors birthdays, science and historic based anniversaries, and more! 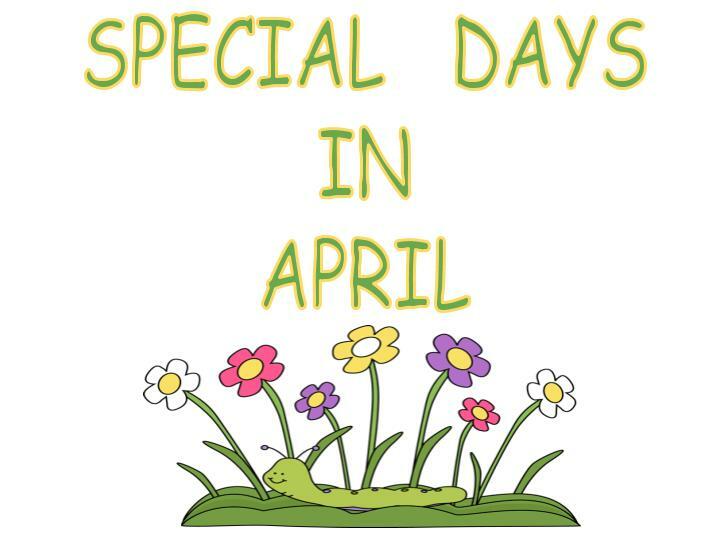 Whether you’re looking for seasonal studies, trivia, a day to celebrate, or a food to add to the menu, this list of special days for March, 2019 gives you plenty to choose from! 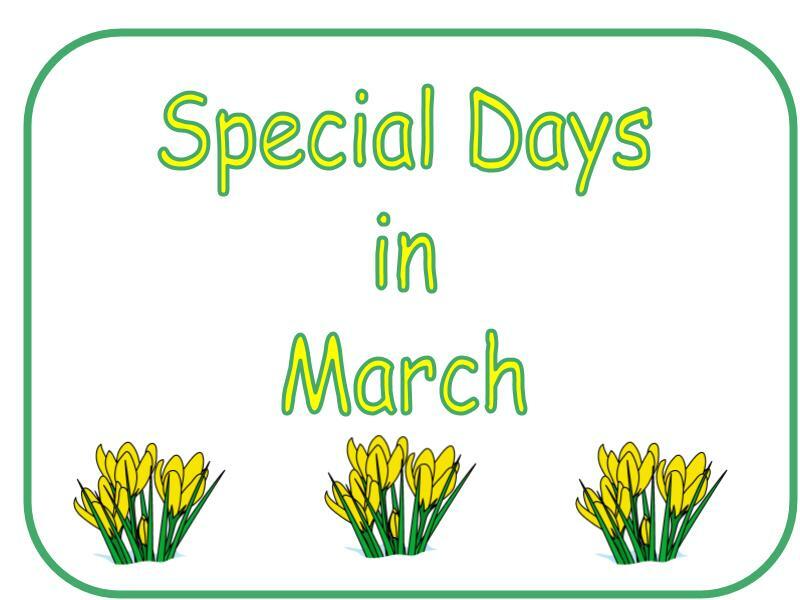 Resources for teaching throughout the month, including a PDF of March’s Special Days, can be found at the end of this list. 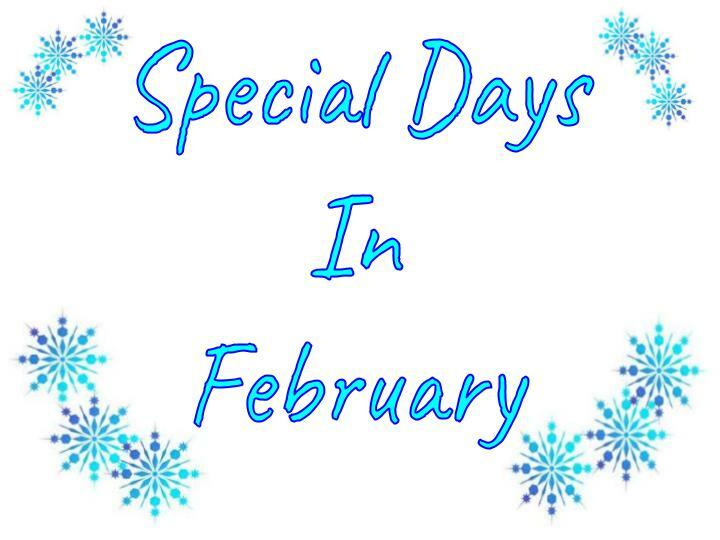 I make my monthly special days lists by using several sources including old calendars, holiday books, newspapers, and the web. 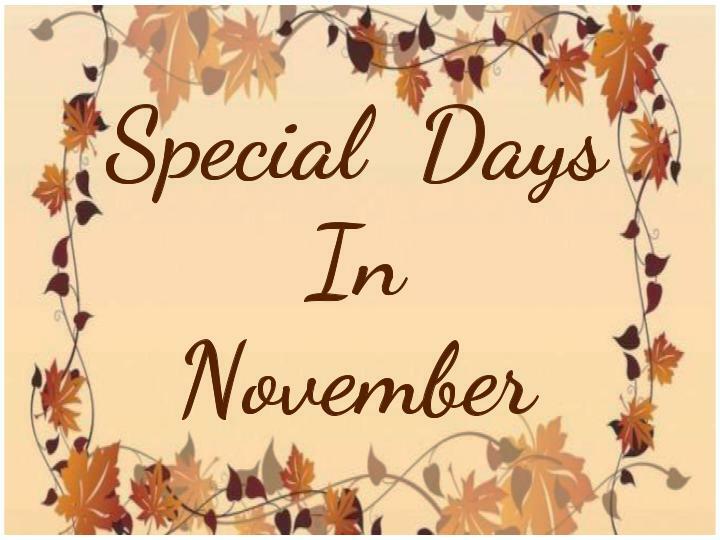 If you know of a special day that I do not have listed, please comment and let me know what it is so I can add it in. Below are the links to my favorite online calendars. This entry was posted in American History, birthday, Calendar, History, homeschool, lesson plans, My Family, Our Homeschool, Resources, Special Days, teacher resourses and tagged American History, birthday, family, Historic Days in March, history, homeschool, lesson plans, March, March Awareness Days, March Birthdays, March Foods, March Holidays, March Observances, March Special Days, March Teaching Resources, March Themes, special days, teacher resources, teaching resources on February 26, 2019 by Betty Jo. 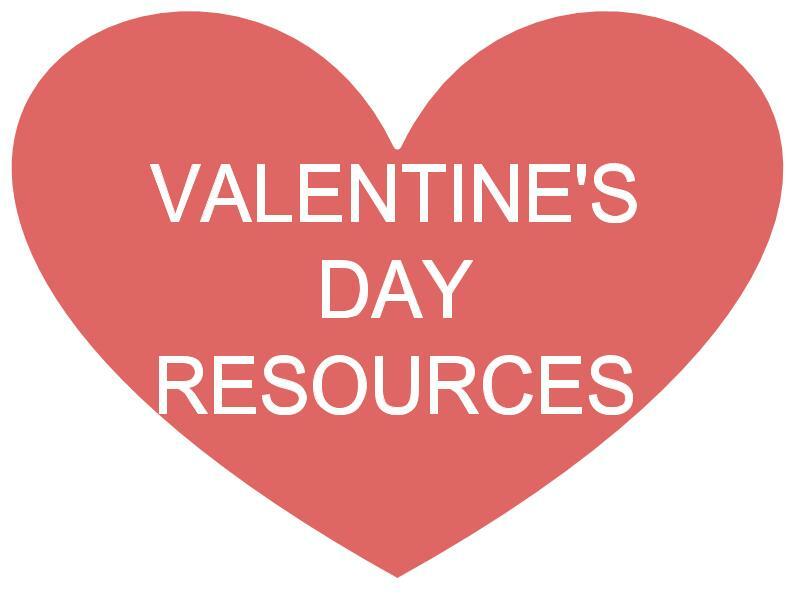 Here’s a list of free cross-curriculum Valentine’s Day resources! This entry was posted in Art, Bible, Calendar, History, homeschool, lesson plans, music, My Family, Our Homeschool, Resources, Science, Special Days, teacher resourses, Unit Study and tagged art, Bible, birthday, educational links, family, February, February Holidays, February Themes, history, homeschool, lesson plans, science, special days, teacher resources, unit study, Valentine's Day on February 13, 2019 by Betty Jo. December is packed with holidays, observances, food themes, awareness days , historic figures and authors birthdays, science and historic based anniversaries, and more! 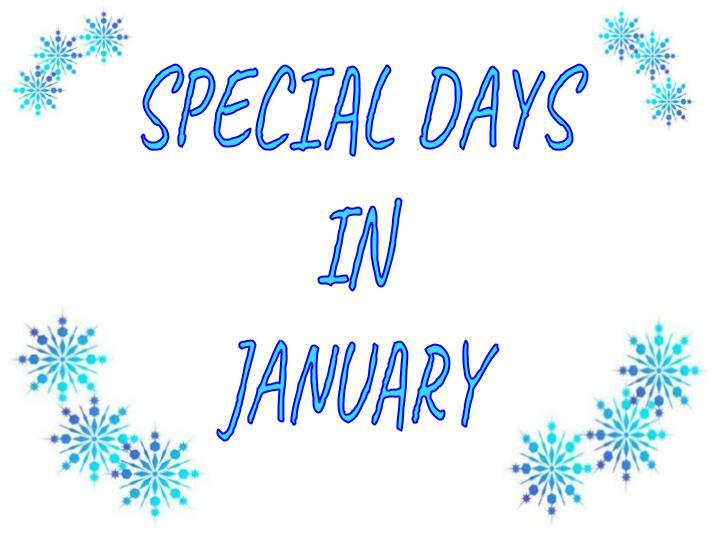 Whether you’re looking for something special to study, celebrate, or add to the menu, this list of special days for December, 2018 gives you plenty to choose from. 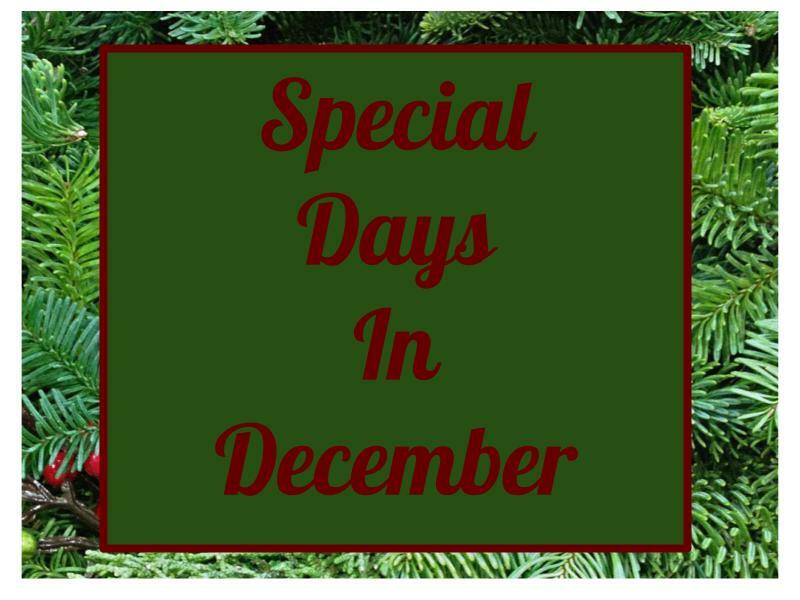 Resources for teaching through December, including a PDF of December’s Special Days, can be found at the end of this list. A resource list for Special Days in December ! This entry was posted in American History, birthday, Calendar, History, homeschool, lesson plans, My Family, Our Homeschool, Resources, Science, Special Days, teacher resourses and tagged December, December Birthdays, December Food Themes, December History, December Holidays, December Observances, December Special Days, December Themes, history, homeschool, lesson plans, special days, Special Days in December, teaching resources on November 26, 2018 by Betty Jo.